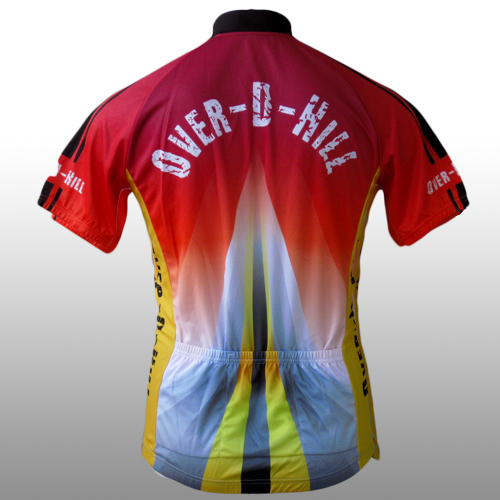 Join Over-D-Hill and help support the American Diabetes Association. 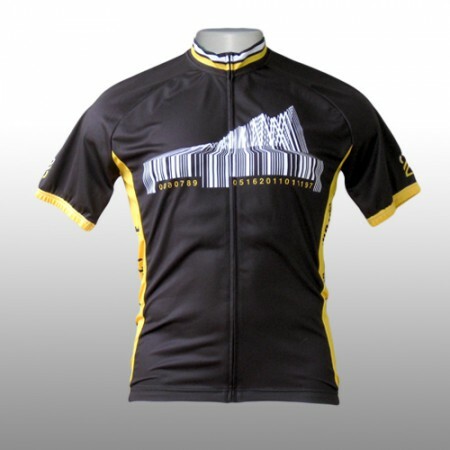 15% of all sales go directly to the ADA in support of Over-D-Hill. 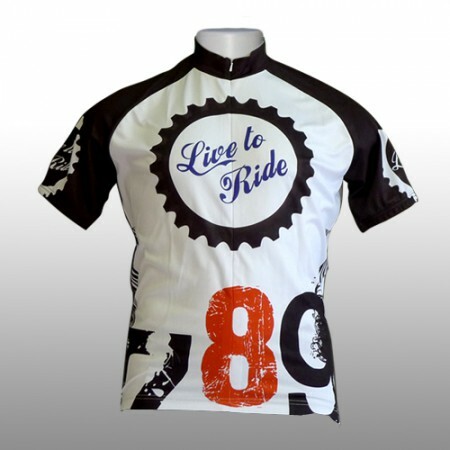 Individual orders are accepted but will not be processed until a minimum order of 6 is reached. 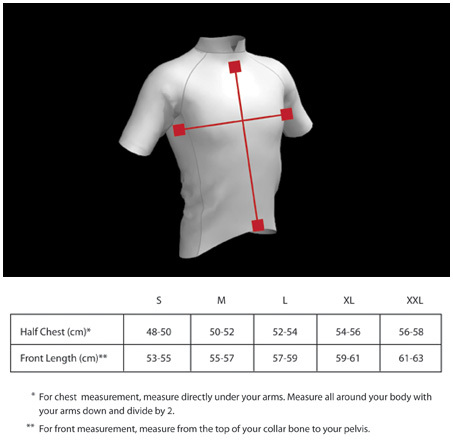 This allows us to keep cost to a minimum. 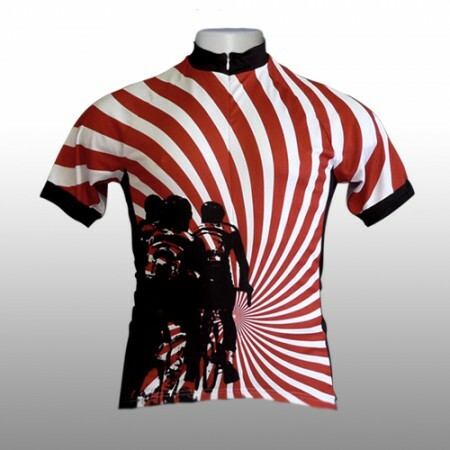 Custom cycling jersey designed for Team Over-D-Hill – Tour de Cure. 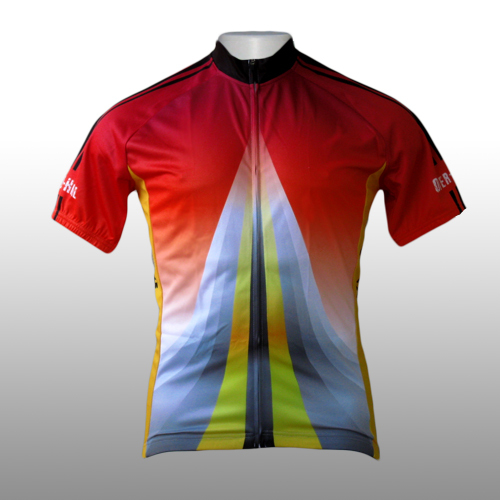 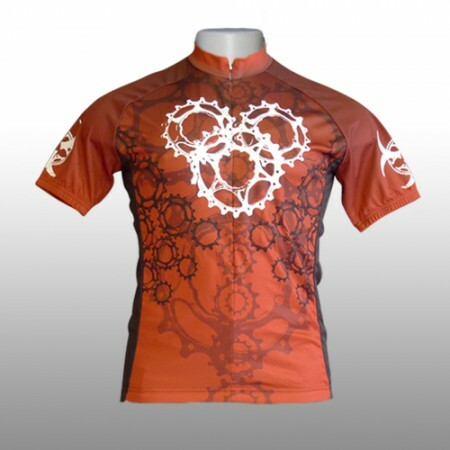 15% of all Over-D-Hill cycling jersey sales will be donated back to the American Diabetes Association.